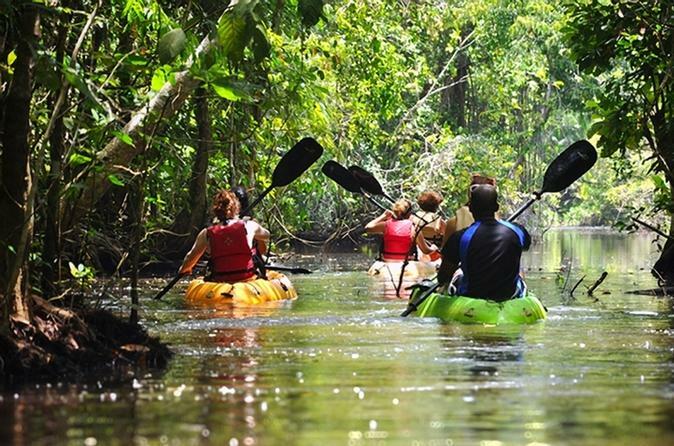 Starting early in the morning, it will take about one hour to get to the Omoa Bay, at the Caribbean Sea. 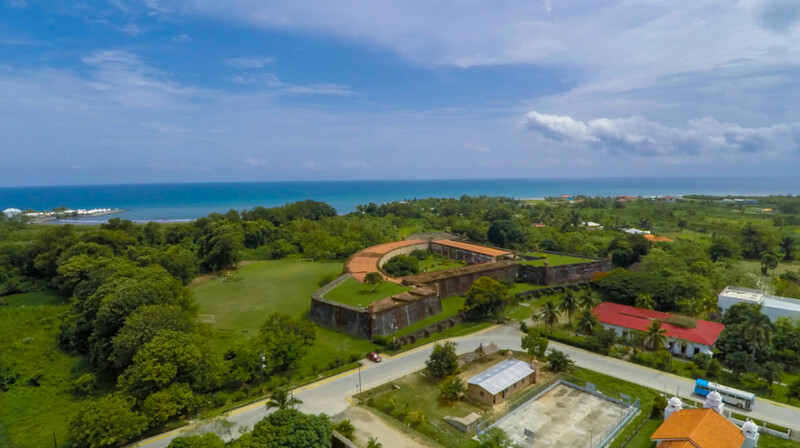 Lovely forested mountains along the seashores of Omoa are part of the spectacular landscape. 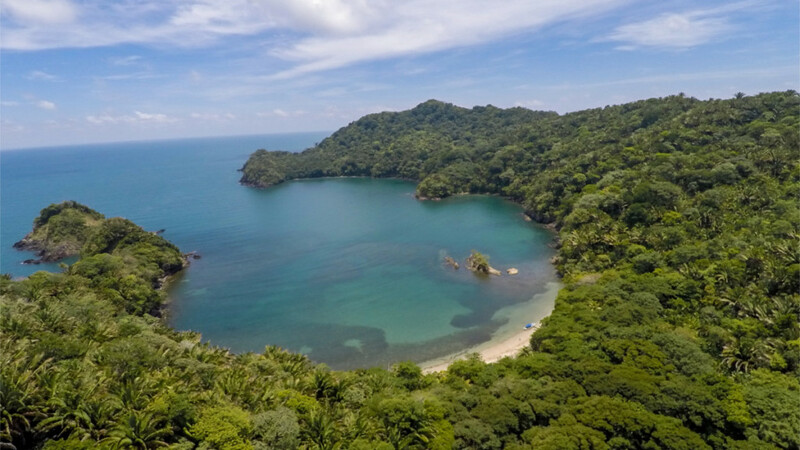 This lush tropical rain forest is the habitat of many wildlife animals. 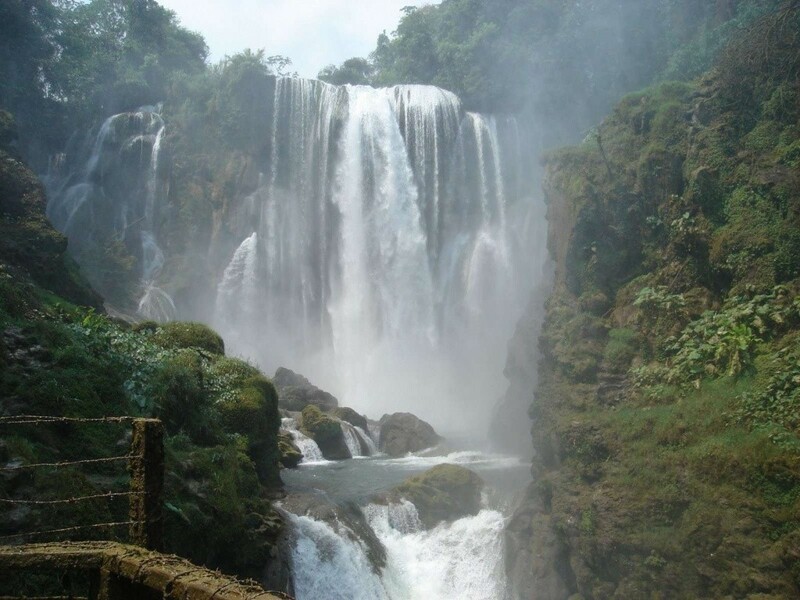 Part of this tour will be a short hike along a small river up to a beautiful waterfall, which drops into a natural pool that is perfect for swimming. 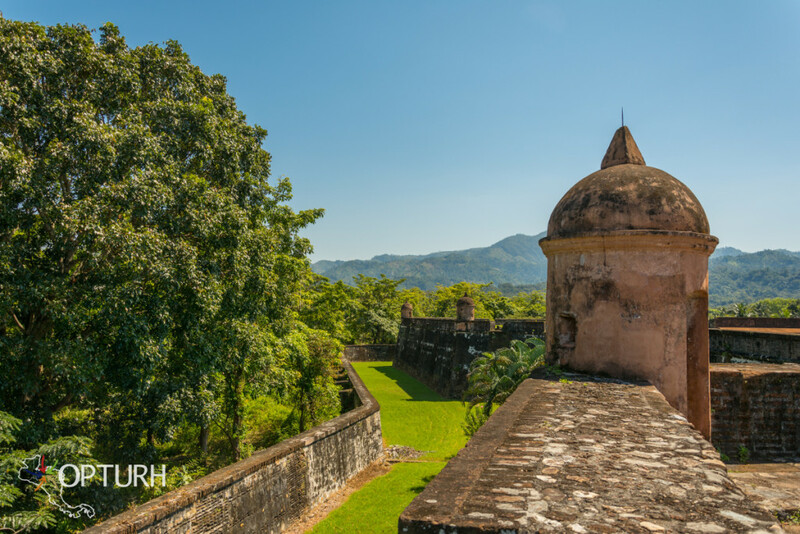 Climbing a little bit higher, you will get a spectacular view of the Omoa Bay with the Merendon Mountain Range around you. 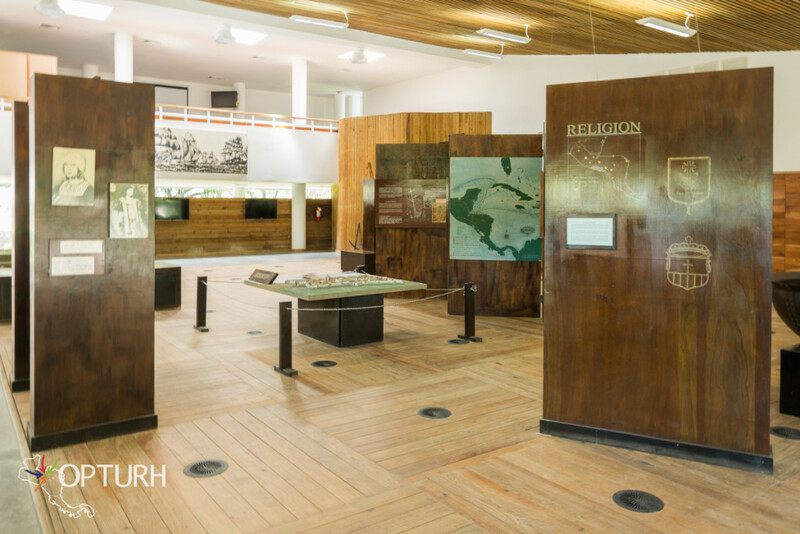 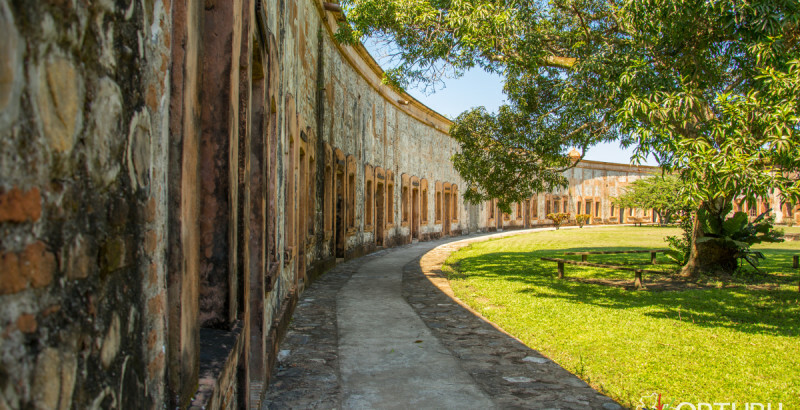 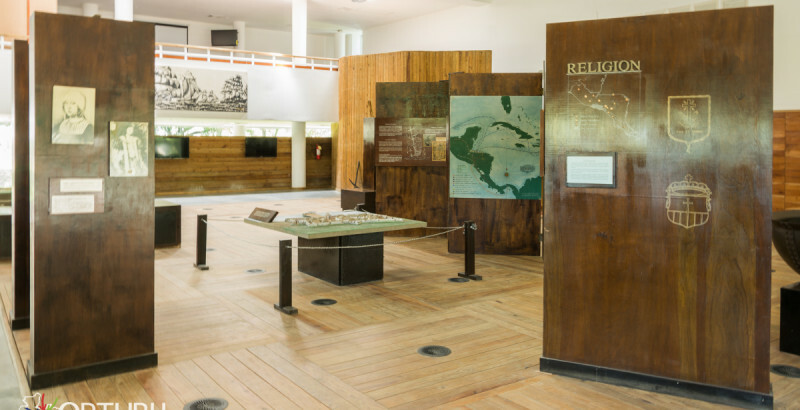 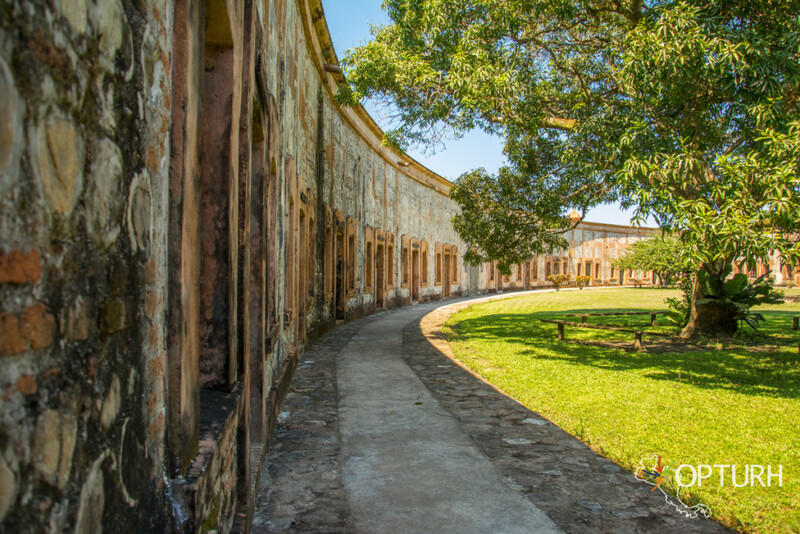 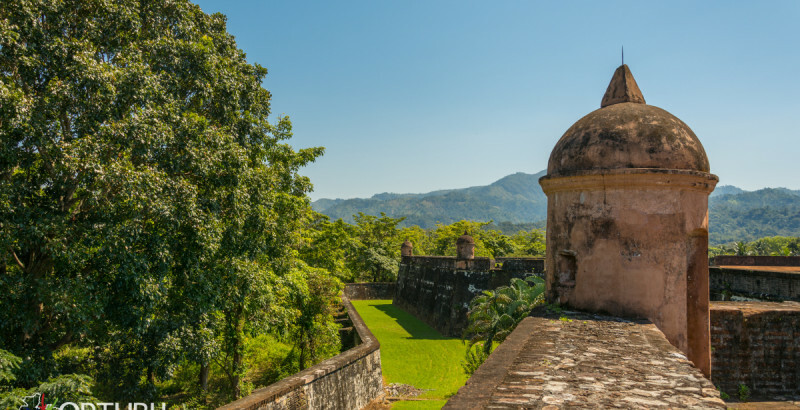 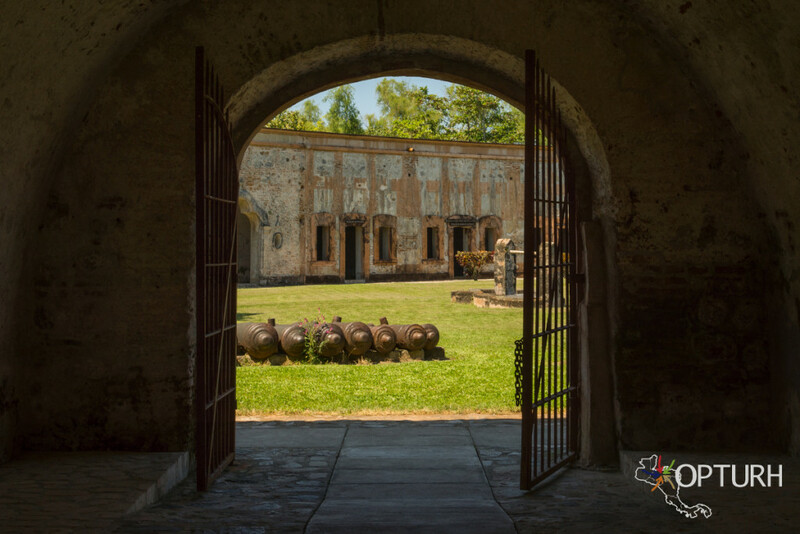 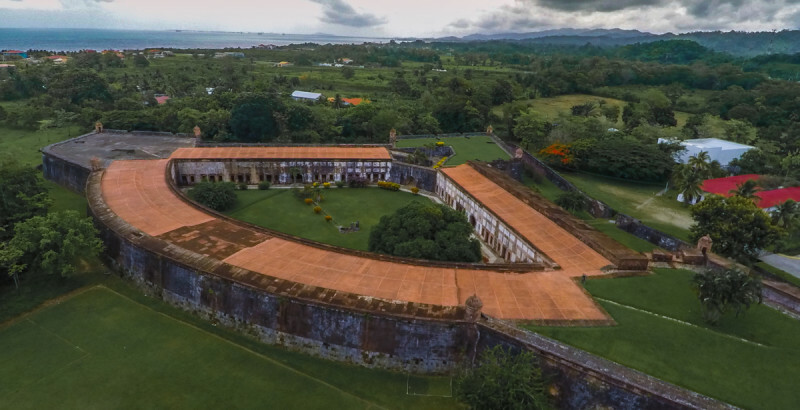 Following this nature experience, you will be brought back into the Honduran past, with a visit to the Spanish Fortress of San Fernando de Omoa. 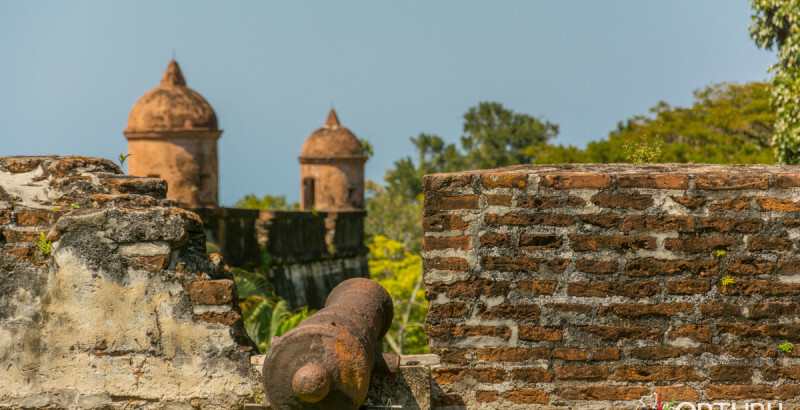 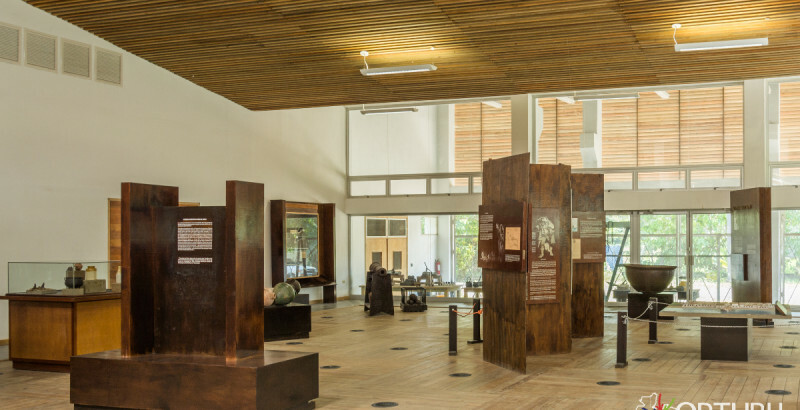 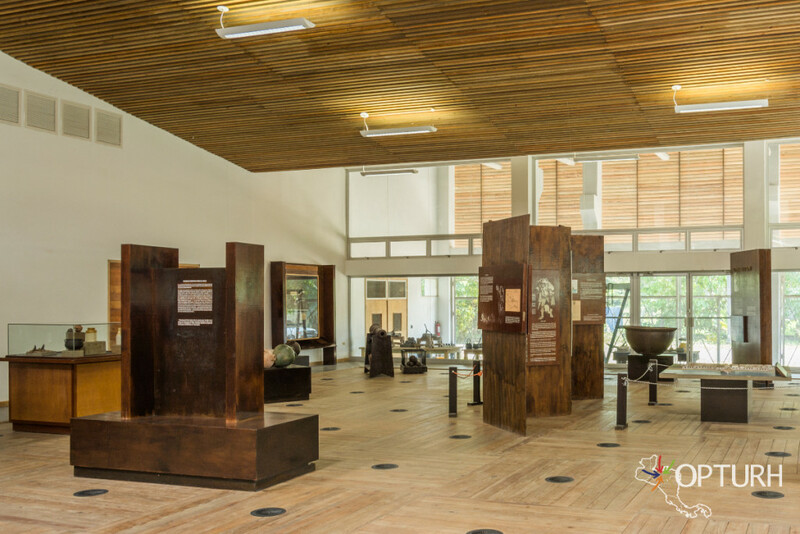 Go back in time and experience a period of time when the buccaneers roamed the Caribbean Sea and attacked the Spanish center in the New World. 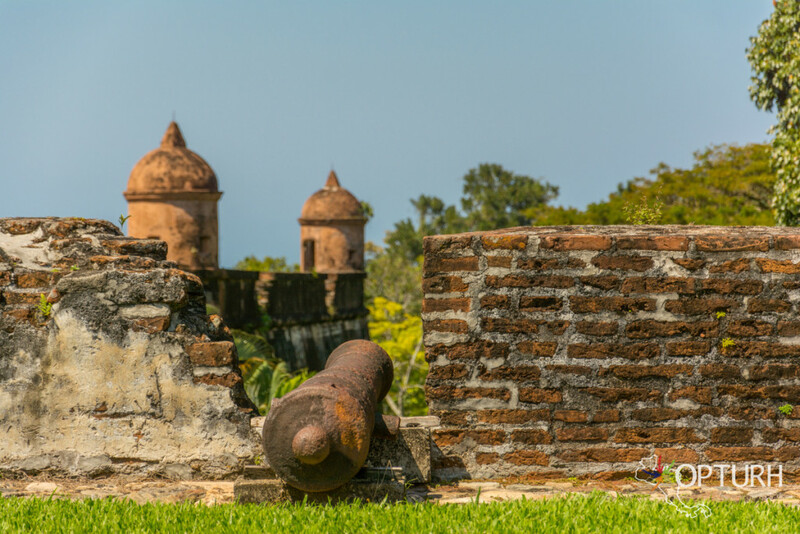 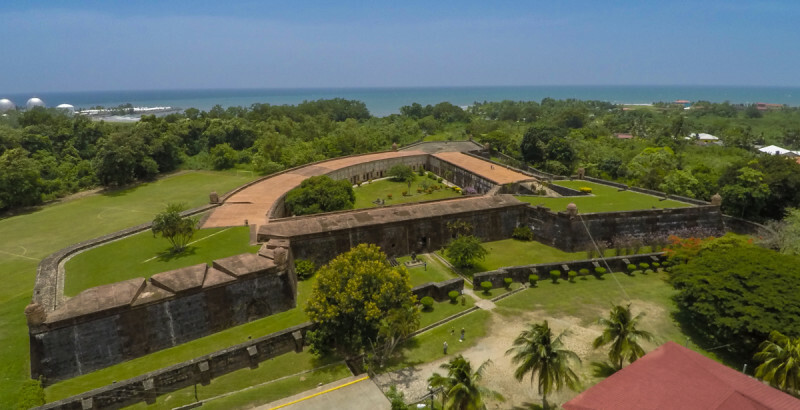 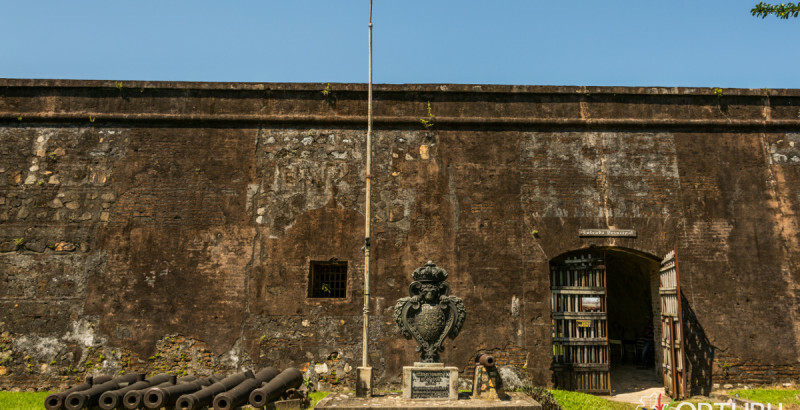 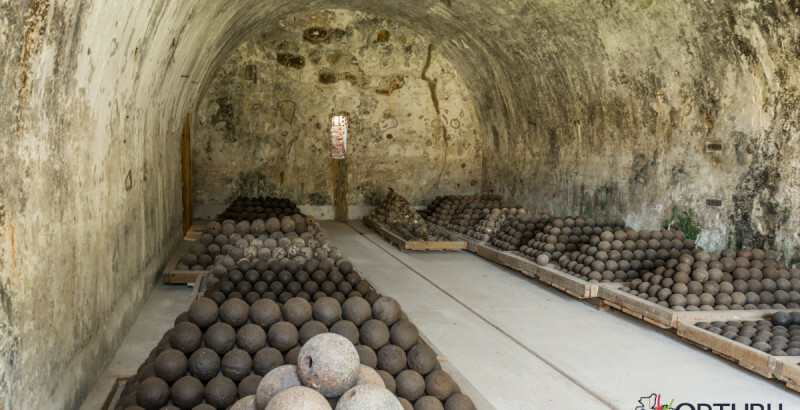 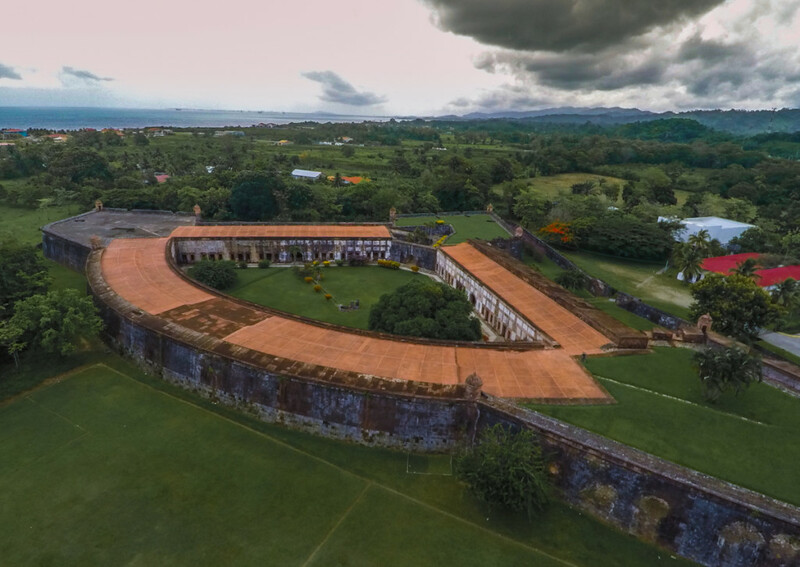 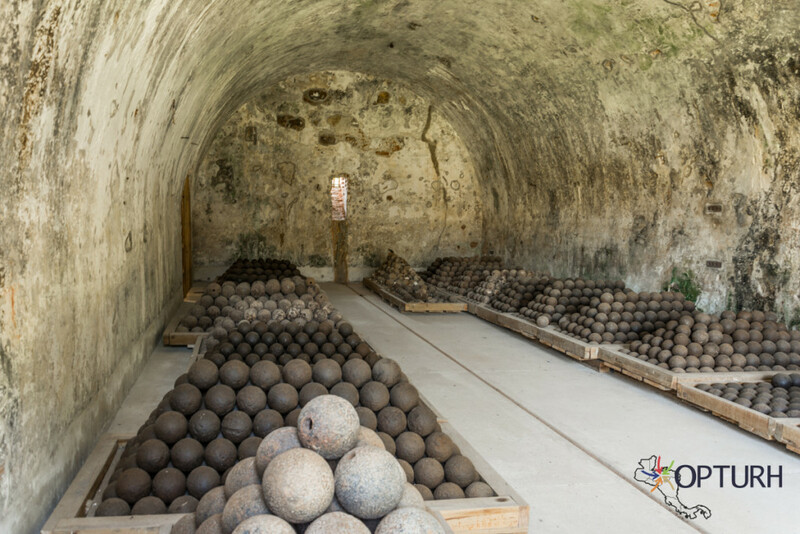 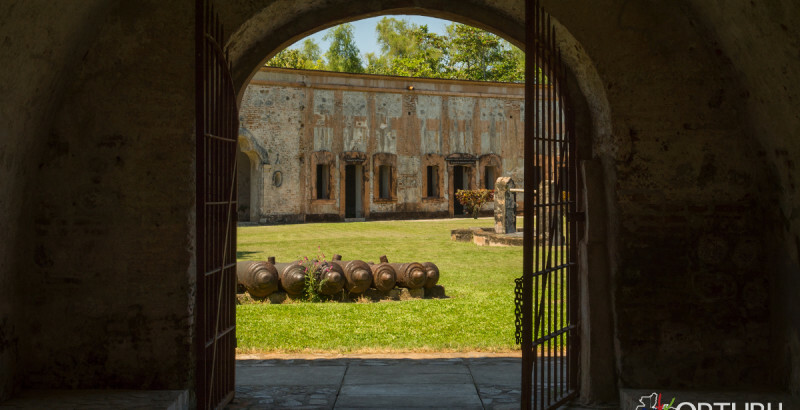 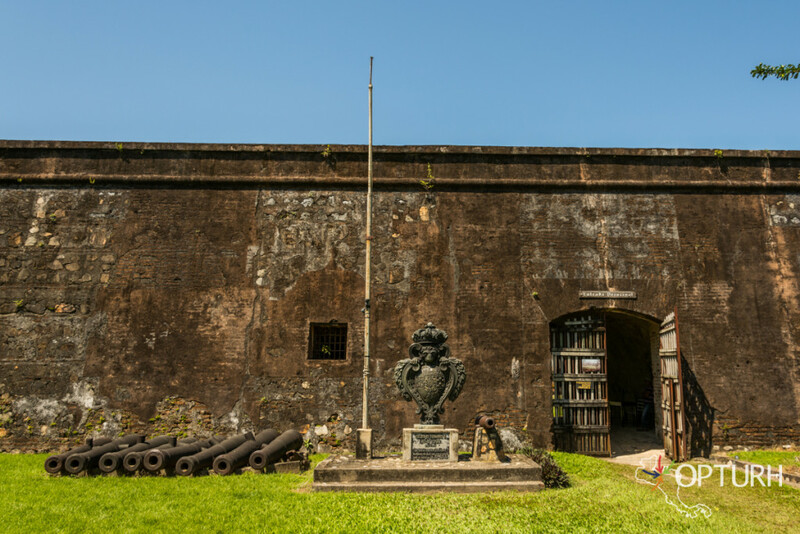 This fortress was built by the Spaniards during the Colonial period throughout the most important ports to defend themselves. 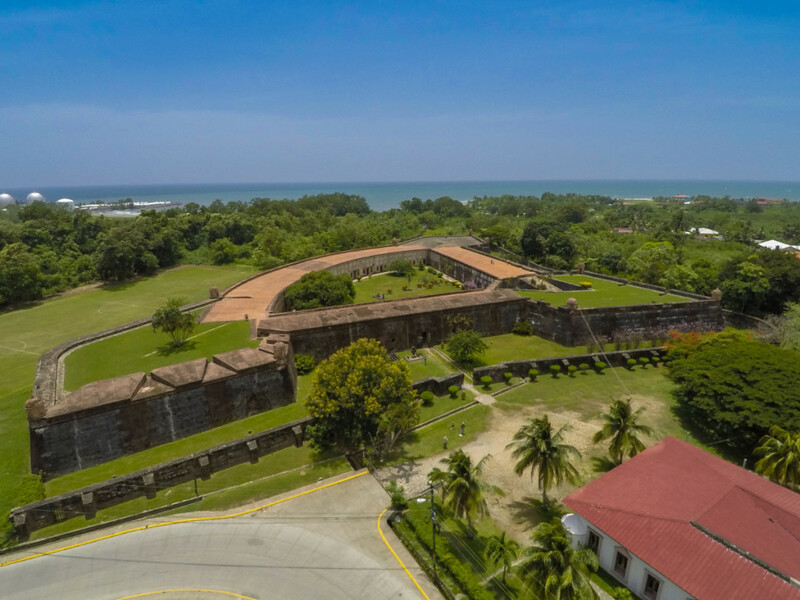 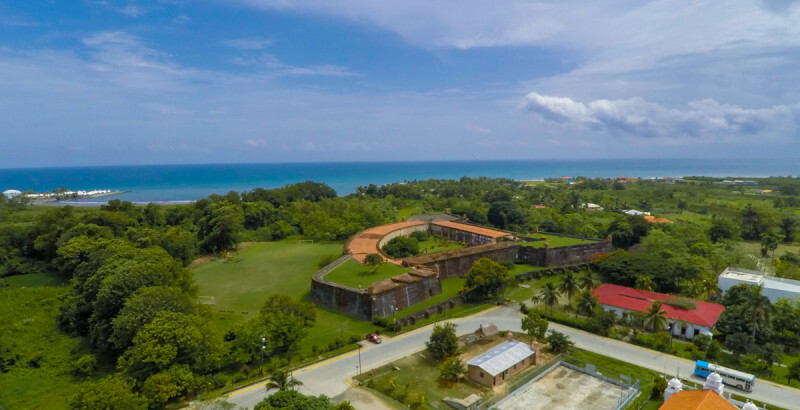 The Fortress of Omoa is the most impressive of such constructions in Central America. 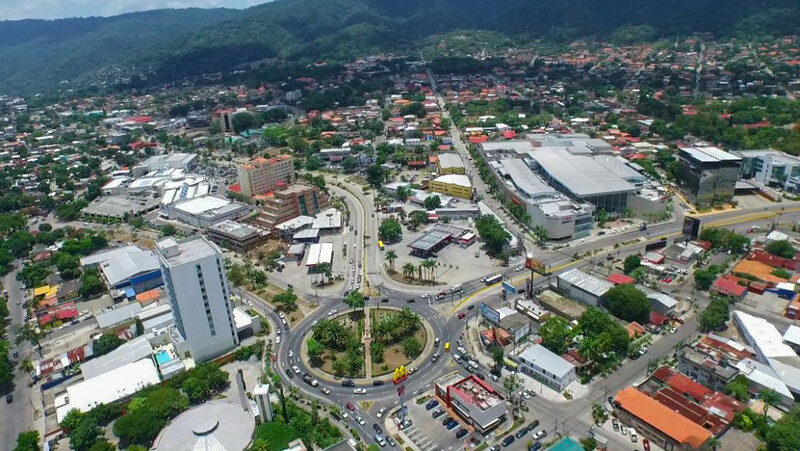 In the early evening return to San Pedro Sula.